One thing I like about LG is that they don’t stop innovating. In past couple of years, we have seen that the company has tried to do different things like launching a Modular Smartphone, a Smartphone with Dual Screens, etc. 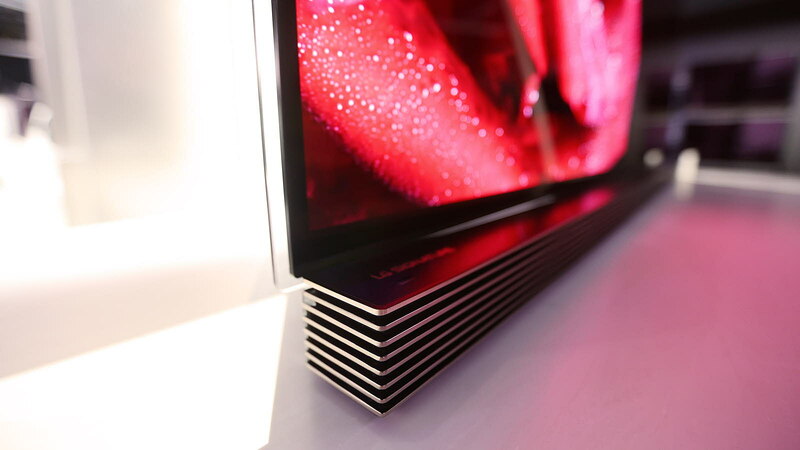 Today, LG Display unveiled the World’s first QHD+ display. Well, the ‘+’ sign shows that there is something much more than a QHD display. The QHD+ Display has a larger pixel resolution and better aspect ratio than the simple Quad HD display. The new display has a pixel resolution of 2880×1440 pixels and an aspect ratio of 16:9. The company used its LG In-Touch technology to make this display thinner and lighter. This increase in the Pixel resolution is because the top bezels are reduced by 20% and side ones by 10%. 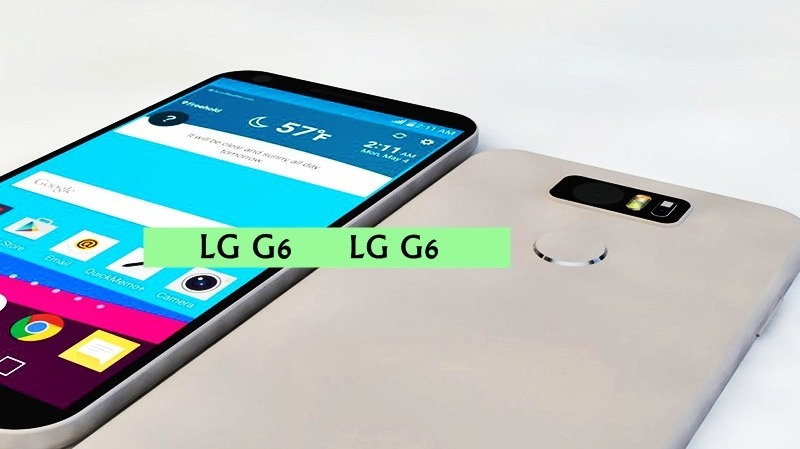 It seems like LG is going to use lesser bezels in its upcoming smartphones. In the new QHD+ display, the transmittance has been increased by 10% and this, in turn, has resulted in the increase in outdoor visibility. What more? Well, the power consumption has now been reduced by 30%. DON’T MISS: Is this How Samsung Galaxy S8 Will Look Like?